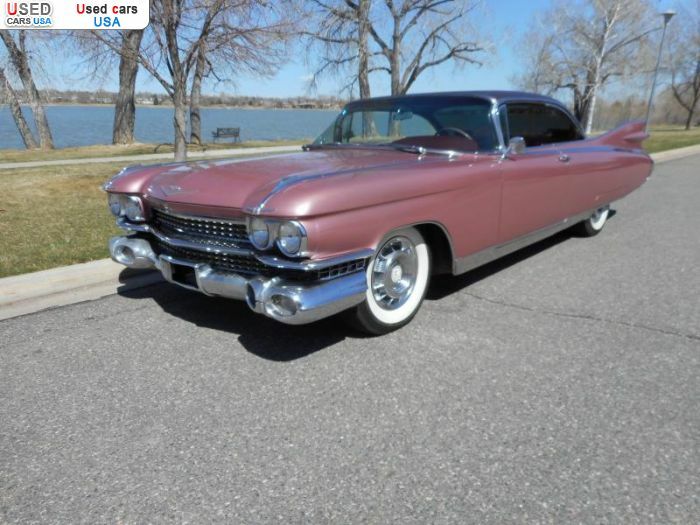 For Sale 1959 passenger car Cadillac Eldorado, Madison, insurance rate quote, price 49200$. Used cars. 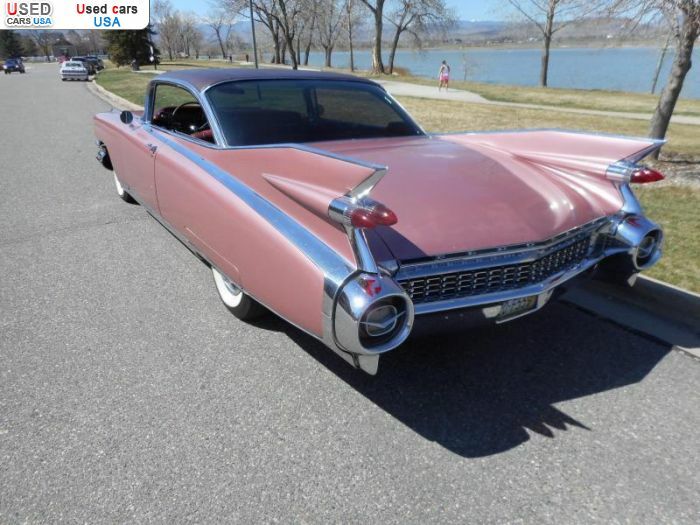 For Sale for 49200$ passenger car Cadillac Eldorado 1959 used, Madison, insurance rate quote. Used cars. Please message me with questions at: richelle. spece@expressmail. dk . *NEW COKER 4" WWW TIRES. *NEW BRAKES DRUMS & CYLINDERS. *FRONT END "A" FRAME BUSHING IDLER ARM REPLACED. *FRONT & BACK WINDOWS REPLACED. *NEW CHROME AROUND WINDOWS INSIDE. *NEW FRONT & REAR SPEAKERS. *NEW DASH TOP PADDING & VINYL. *DASH SENT OUT TO OREGON DASH SPECIALIST. 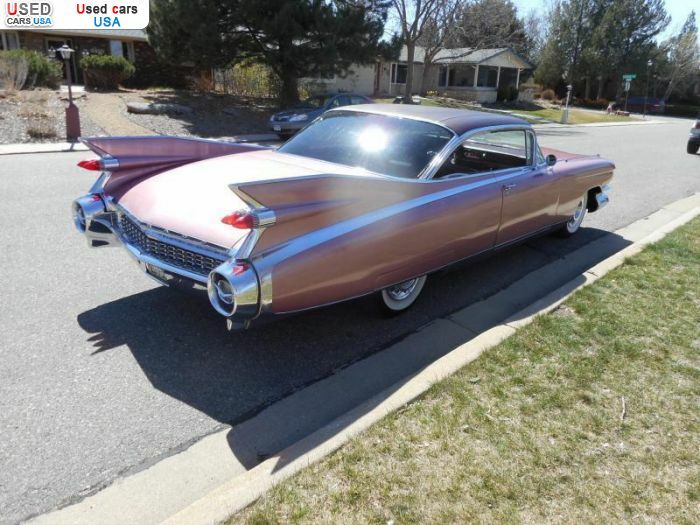 *ALL LIGHT BULBS REPLACED INSIDE & TRUNK. *NEW VACUUM ADVANCE ON DIST. *NEW POWER STEERING PUMP & BELT. *NEW REAR WHEEL BEARING & SEALS. *NEW WIRING BEHIND KICK PANELS. *REBUILT CABLES ON POWER SEAT. *NEW HEATER MOTOR & SWITCH. *ALL NEW HOSES RADIATOR & HEATER. *NEW DRIVE SHAFT U-JOINTS ALL "3". *RADIATOR CLEANED & LEAKED PROOFED. *NEW DAY/NIGHT INSIDE REAR VIEW MIRROR. *NEW DOOR & ROOF WEATHER STRIPPING. 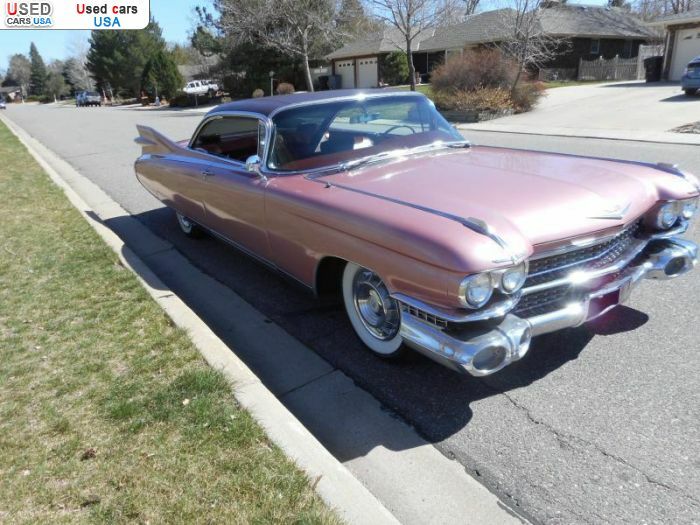 Only: 0	comments on "For Sale 1959 Cadillac Eldorado ".